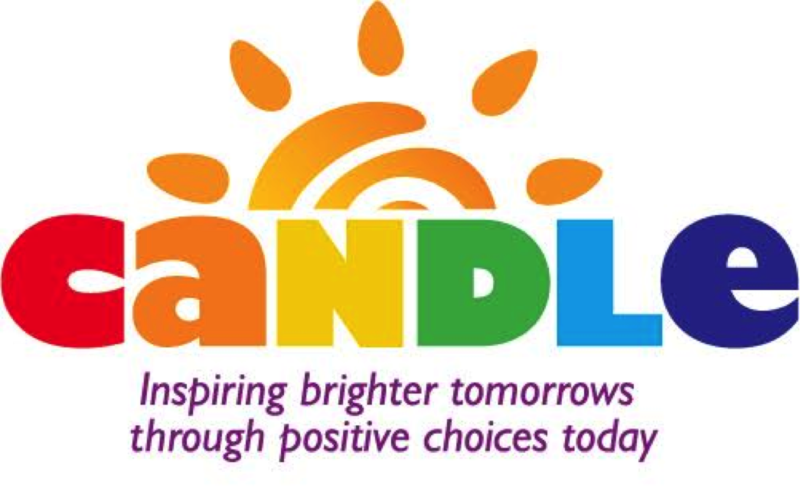 Community Awareness Network For A Drug-Free Life And Environment, Inc. (CANDLE) expects to hit a home run before and during CANDLE Game Night on Thursday, May 24 at 6:30 p.m., as the Rockland Boulders take on the Quebec Capitales at Palisades Credit Union Park. In the eighth inning, fans will learn the winner of the 50/50 raffle that will also benefit CANDLE, a participant in the eighth annual Active International/Rockland Boulders Charity Challenge. Fans eager to support CANDLE can purchase 50/50 raffle tickets on line in advance at www.CANDLEROCKLAND.org/fundraising-1. For $20, fans will receive 40 raffle tickets and two free ticket vouchers for the Boulders-Capitales game (a $50 value). Raffle tickets will also be sold during the game, priced at $20 for 40 tickets. The raffle drawing will be held during the bottom of the 8th inning. The lucky winner does not need to be present to claim their prize, however, if the winner is present at the time of the drawing on May 24, they will receive an additional $500. The Charity Challenge is a year-long promotion that lets the Boulders and Active International support local charities. Charities chosen to participate can fundraise at the stadium, chat with fans about their program, and offer informative material. The charity that raises the most funds during their event returns on the following season’s Opening Day for another fundraising opportunity.